Haha, aside from it not working – it has now been proven to be dangerous! 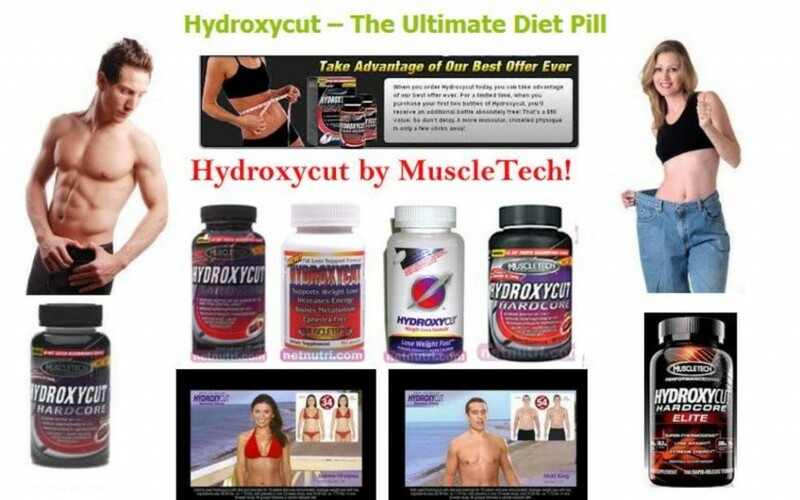 See this article on the health risks of losing weight with Hydroxycut as per the latest warning by the FDA. Nice article.